All Things Comedy is a digital media co-operative and content creation studio and home to a community of professional comedians. 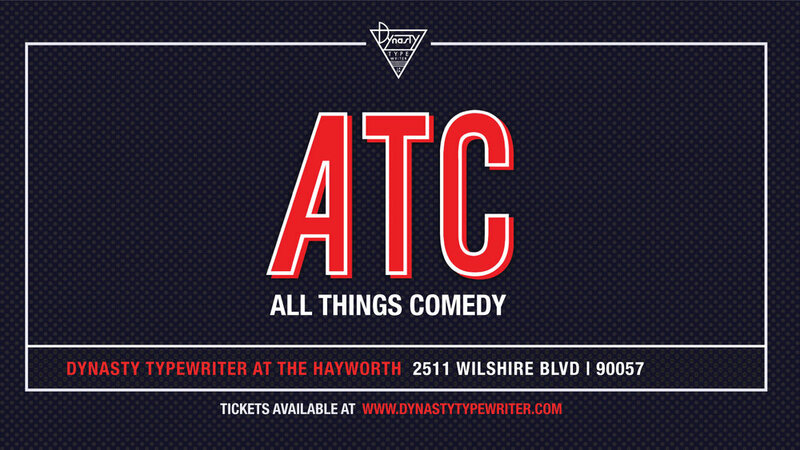 It is the brainchild of comedians Al Madrigal and Bill Burr, founded in October 2012.
theatre, and live events. Located at the historic Hayworth Theatre.